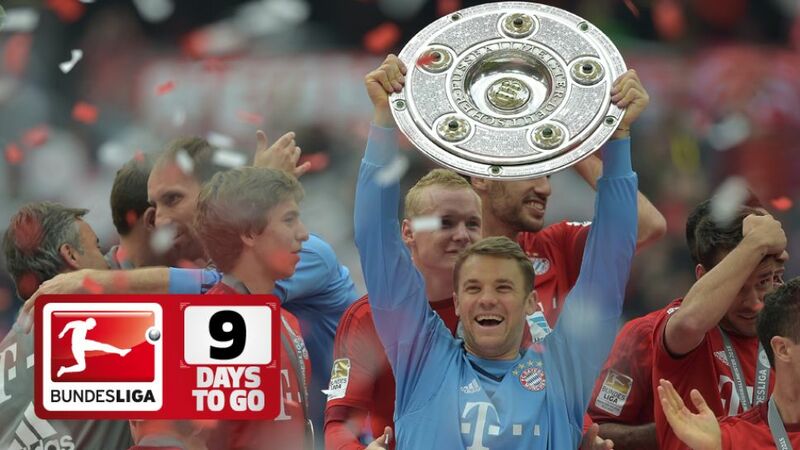 Cologne – The wait will soon be over. On 14 August, the 2015/16 Bundesliga campaign will get underway, at long last. To whet your appetite for what promises to be yet another scintillating season of drama, suspense and emotions, bundesliga.com has seven reasons why the 2015/16 campaign is set to be the most spectacular yet.